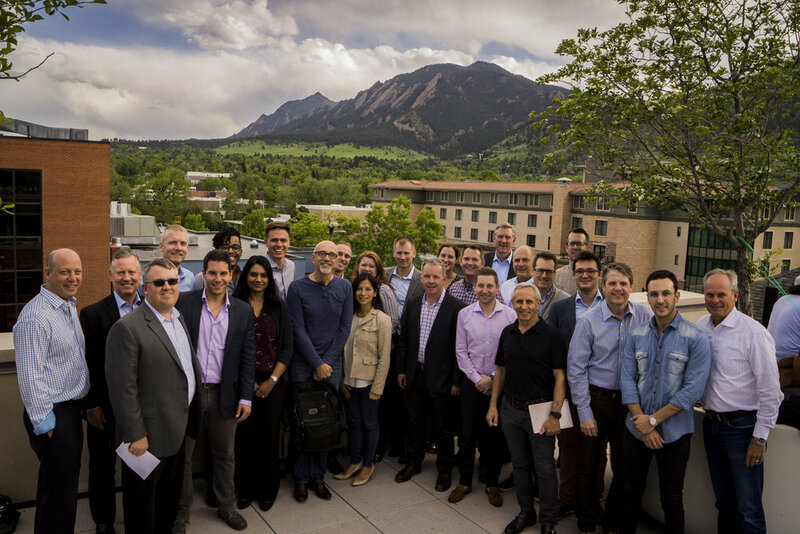 In May 2018 I hosted the first Optical Innovation Summit in Boulder, Colorado. 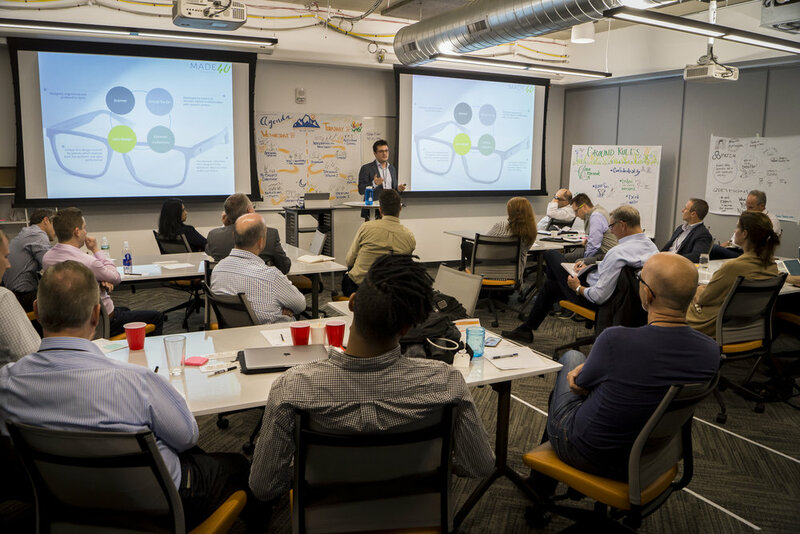 The event mixed industry leaders and emerging companies in eye care to determine, “what is inevitable in the next five to seven years” and what can be done to capitalize on the opportunities. 1. Regulatory barriers are going to decline, resulting in new business models, new technologies, and a more empowered consumer. 2. Technology will provide more convenience and better access to care. Whether it is online, through telemedicine, or in a kiosk, consumers will be more empowered than ever. 3. Additive manufacturing, specifically 3D printing of glasses and frames will become more mainstream. 4. Online sales will continue to grow with new subscription models taking hold and improvements in virtual try-on technology. 5. Amazon will finally get into the eyecare business in a big way. 6. Continued vertical integration, such as the Essilor/Luxottica merger, further opening up opportunities for smaller companies and niche brands. 7. Private label contact lenses will become a sizable part of the market and ultimately increase the size of the entire category. 8. Augmented reality and virtual reality will power “smart glasses”, changing the way eyewear is used and worn. 9. The massive increase in myopia, especially in children, will change the standard of care and open opportunities for new treatments and service models. 10. Independent eye care practices will continue to get rolled-up by private equity firms to gain scale horizontally. 3. Help create the future. WE CHOOSE TO BE CREATORS!